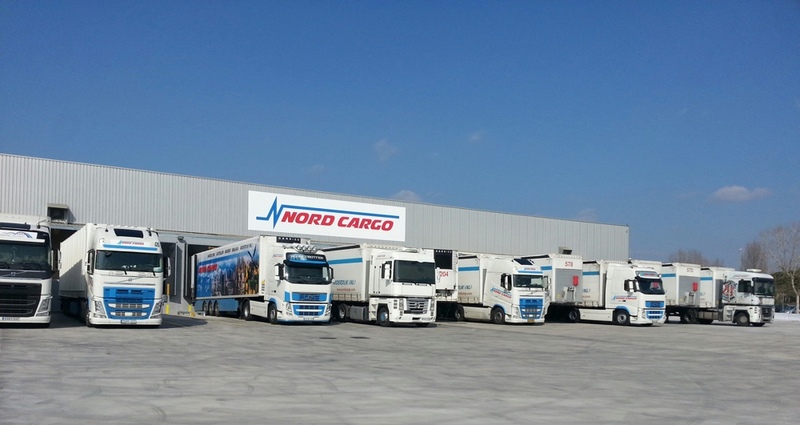 Nord Cargo Barcelona is located right next to the SEAT factory in Sant Esteve Sesrovires where we have access to 2500 m² warehouse with loading and unloading facilities. From here we have daily departures and arrivals from and to the Netherlands. We have been working from this location since 1997. It is just a short distance from Barcelona. We offer a variety of distribution vehicles from small to large, 2 ramps or even a crane. We can also offer storage facilities. Our team consists of 8 very experienced staffmembers, who are well known in the local Spanish market. If you have questions do not hesitate to contact us via phone or email.